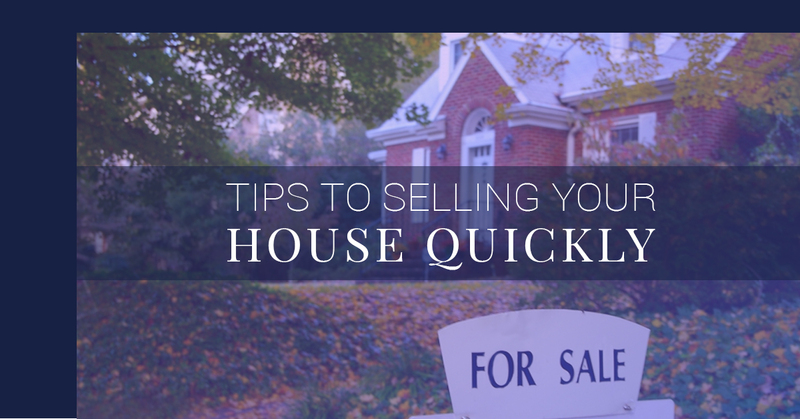 Housing markets can be unpredictable at times, but when you’re trying to sell your house, there are still some consistent tips to improve your home to sell it fast. The more time your house sits on the market, the more money you are spending on payments. It can be frustrating not knowing when your house will be sold, but following these tips will help home buyers choose your house. 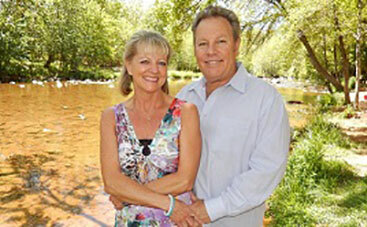 At Brian & Cindy Real Estate, our team wants the best for you and your family. 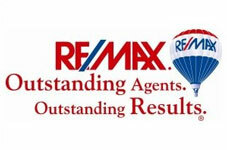 Contact our real estate agents to get started putting your house on the market. When home buyers start their search for a new home, it often begins with searching online. Some details of the house are listed, but the pictures of the house are important. 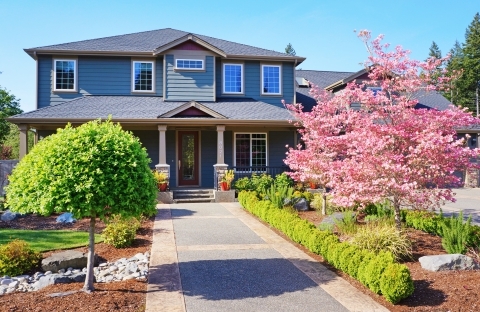 Curb appeal is often unavoidably the first thing home buyers will see. Even making small upgrades to the landscaping will improve the curb appeal, making the home more enticing. To give you some perspective, take a walk around the block and walk by your house and look at it from the view of a first time home buyer. Does the driveway need to be cleaned up? Does the siding or roof need to be cleaned? Keeping everything neat and tidy will make the house more presentable. There are many ways to increase the value of your home. However, keep in mind that remodeling or doing large upgrades won’t increase the value of the home by the same amount as the money you put into it. If you spent $10,000 on remodeling the kitchen, that doesn’t add $10,000 to the value of the home itself. You have to consider the return on investment that the upgrade will give. Often, it is better to make smaller changes, such as painting the bright blue baby room into something more neutral, changing out the old kitchen faucet, or replacing an old water heater. On the other hand, don’t ignore upgrades that could affect the home inspection. If there’s a leaky roof or crumbling foundation, these are fixes that may need to be addressed before selling. You may have a personal attachment to the bright blue baby room, but as hard as it can be, try to put sentimentalities aside. The family photos on the mantelpiece, personal art or trinkets can be taken down to give the home a refresher. Those who are considering buying your property want to imagine themselves living in the house; reminders that it is still someone else’s house can be off-putting. There is a difficult balance to find between pricing a house too low where the final price is less than you were hoping, and too high where no offers come in. With the experience of a professional real estate agent, they will know what to look at in terms of comparable houses on the market and the market itself. 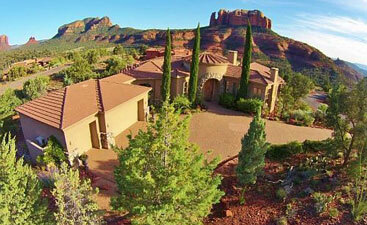 Setting a realistic price on your home is possibly one of the best ways to ensure selling your house quickly. 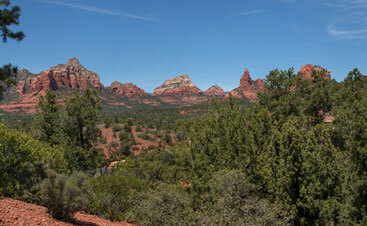 In the popular area of Sedona, Arizona, and with the help from the real estate agents at Brian & Cindy Real Estate, you can be confident that you won’t be spending money on a mortgage waiting for the house to sell. Contact us today to see what we can do for you.